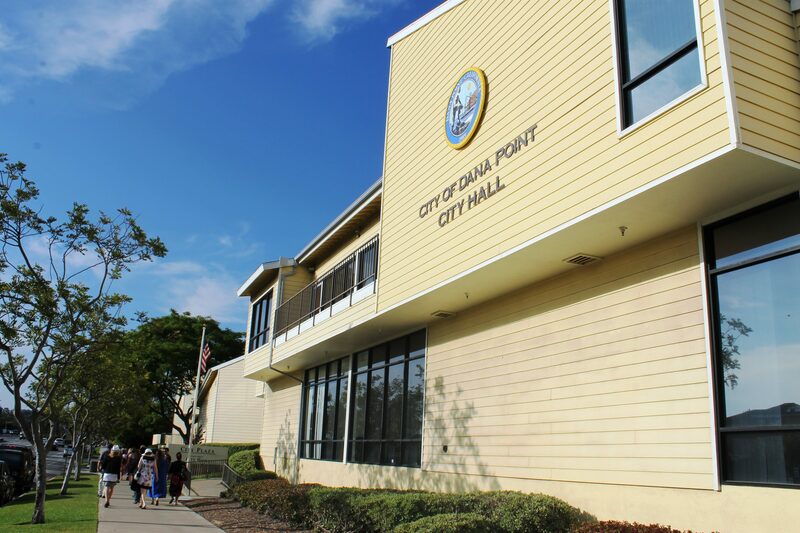 During the City Council meeting on June 19, Council members approved the updated strategic plan and financial policies, a Capital Improvement Program (CIP) and the 2019 fiscal year budget adjustments. As a portion of the agenda item, Councilmember Lewis encouraged the establishment of a city subcommittee reviewing and prioritizing capital investment for future City Council consideration. Councilmember Muller said he wondered what the value of this subcommittee would be, and asked why these reviews couldn’t be done without the structure of a formal subcommittee. After City Attorney Patrick Munoz made clear that, contrary to Muller’s initial belief, no more than two City Council members could discuss city actions even if not making a decision, Councilmember Wyatt voiced his opinion that brainstorming is one of the most valuable tools in working through long-term planning. As Lewis proposed the committee, Mayor Richard Viczorek went around the dais asking who else would like to be a part of the subcommittee. After seeing no takers, Viczorek reiterated that the subcommittee, which had been approved 3-2, needed a second member to function. Council member Wyatt nominated Councilmember Muller, to which Muller agreed. 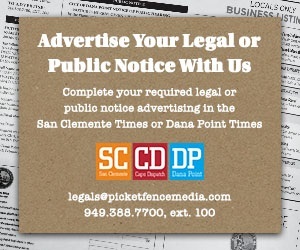 City Manager Mark Denny said the subcommittee will be organized to meet sometime this summer after further CIP preparation from Dana Point Public Works.